People holding Indian passports were the second-largest group of Permanent Residents to apply for New Zealand Citizenship in 2018, according to the latest figures released by the Department of Internal Affairs (DIA). Indian passport holders must of course relinquish their Indian nationality after obtaining citizenship of another country since the Indian government does not allow dual citizenship. They can however apply for ‘Overseas Citizen of India’ status after cancelling their Indian passport. British nationals accounted for the largest number of Citizenship applicants with 5471 registered with DIA last year. Among the other prominent groups were Samoans (3185), Filipinos (3079), South Africans (2691) and Fijian (2542). The Philippines and Fijian governments allow dual citizenship. There were 767 Australians and 756 Americans on the list. DIA figures showed that there were 49,428 applicants in 2018, of which 35,737 were by grant (those who migrated to this country) and 13,691 were by descent, meaning that they were born overseas to New Zealand citizens. DIA General Manager (Services & Access) Jeff Montgomery said that new citizens by grant were from 203 different countries, including Bermuda, Djibouti and Honduras. 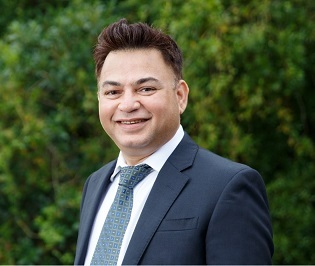 “Similar to 2017, a majority of new Kiwi citizens by grant were born in the United Kingdom, followed closely by those born in India. While the latter increased by 180, the number of applications from UK-born citizens dropped by almost 500, a substantial difference,” he said. Mr Montgomery said that Fiji, Samoa, South Africa and China again ranked high among those registered in 2018, while Sri Lanka, which was tenth equal with Australia in 2017, did not make the top 10 in 2018. New Zealanders are also giving birth to new Kiwis all over the world, from Luxembourg to Lithuania. 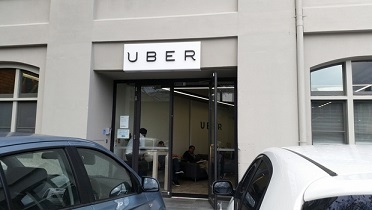 It is now even easier for people to check their eligibility and apply online, whether they are here in New Zealand or based overseas, he said. Mr Montgomery said that Australia is still the most common country of birth, with almost 8000 new Kiwis registered, followed by the United Kingdom, with about 1500 and that citizenship records could be interesting. “In 1996, a request to register New Zealand citizenship by descent was received for an individual born on board an aircraft. Unsurprisingly, this has only happened once in the past 26 years! “We are one of a small handful of super-diverse countries in the world, which means that our country is home to an extremely varied range of cultures and languages. New Zealand has more than 200 distinct ethnic communities,” he said. Among OECD countries, New Zealand is the fifth most ethnically diverse with 25% of the total population born overseas. Studies show that our diversity will continue to grow over the next few years. Specific requirements vary for each citizenship type. 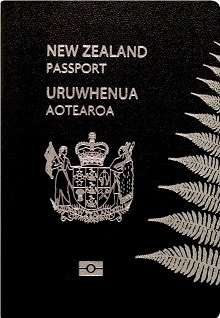 For example, if you have citizenship by descent, you cannot pass on citizenship to any children born outside of New Zealand.